If you had your taxes prepared by a national chain last year, we are offering to prepare your 2017 Taxes for 25% less than the fee you paid the national chain! Just bring your 2016 tax returns with a copy of the bill to your appointment! 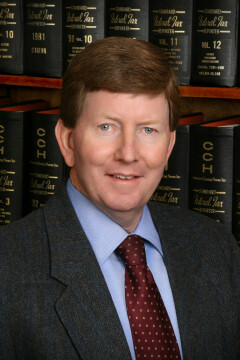 Brady Wilson has been with Wilson, Harris & Company since August of 1978. He is a partner in the firm and manager of the tax planning and preparation department. 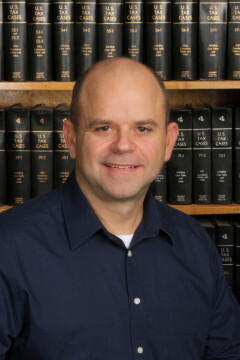 Mr. Wilson has a wide array of experience in all aspects of tax planning and preparation for businesses and individuals. He has been licensed as a Certified Public Accountant in the State of Idaho since 1978. He is a member of the American Institute of Certified Public Accountants (AICPA) and the Idaho Society of Certified Public Accountants (ISCPA). Mr. Wilson earned his Bachelor of Business Administration degree at Idaho State University, in 1976, with a major in accounting. James Warr has been with Wilson, Harris & Company since March of 1996. He specializes in tax planning and tax return preparation for individuals, businesses, estates and trusts. He is licensed as a Certified Public Accountant in the state of Idaho. His professional memberships include the American Institute of Certified Public Accountants (AICPA) and the Idaho Society of Certified Public Accountants (ISCPA). 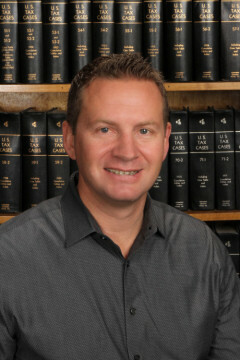 Mr. Warr obtained his Bachelor of Business Administration degree in 1994, with a major in accounting, from Boise State University. 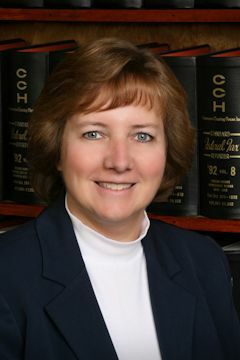 Vicki has been with Wilson, Harris & Company since 1990. Whether you need a personal tax return or have large estate tax issues, you will receive prompt service and professional attention from Vicki. Her business clientele includes successful restaurants, construction contractors, over-the-road truckers, and equine businesses. Her previous experience as an office manager has developed her insights to know what business owners need before a problem arises. Troy Sloan is a second generation Idahoan and graduate of Boise State University where he obtained a Bachelor of Business Administration degree with a major in accounting. He is a licensed Certified Public Accountant in the State of Idaho and a member of the American Institute of Certified Public Accountants. 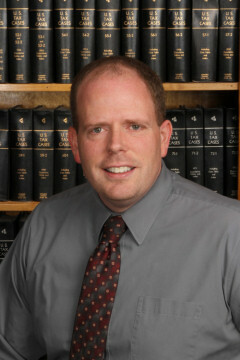 Troy Sloan has worked as an accountant for Wilson, Harris & Company since 1999. 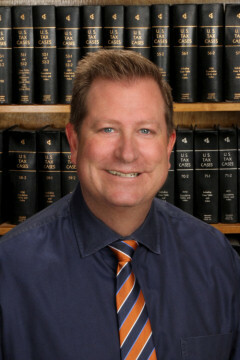 His specialties include tax planning and preparation of personal and business tax returns, compilations, and reviews. David Hammons joined Wilson, Harris & Company on July 1, 1985. His specialties include the preparation of corporation and personal taxes, developing small businesses, construction accounting, tax planning, as well as performing audits of not-for-profit organizations. 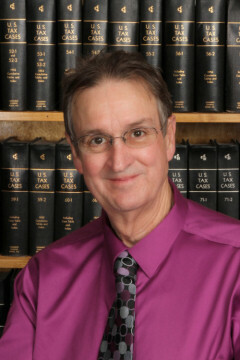 Mr. Hammons obtained his Bachelor of Business Administration degree in accounting from the College of Business and Economics at Boise State University in 1979. David has been engaged in the practice of public accounting after graduation and has gained over thirty four years of knowledge and professional experience. 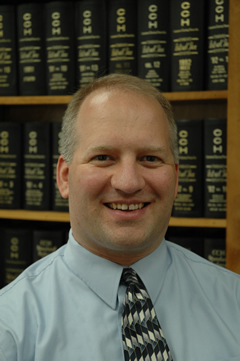 Bob earned his Bachelor of Arts degree at Linfield College, in 1994, with a major in accounting and he is licensed as a Certified Public Accountant in the State of Idaho. He is also a member of the American Institute of Certified Public Accountants (AICPA). Bob joined Wilson, Harris & Company in August, 2008. He worked for a CPA firm in Portland, Oregon from December, 1998 through August, 2008. Bob’s specialties include the preparation of corporation and personal income tax returns, assisting business clients with accounting needs, including payroll, and preparation of financial statement compilations, reviews, and audits. Bob and his wife Katie were married in 1998. Bob grew up in LaGrande, Oregon and Katie grew up near Parma, Idaho. Bob and Katie have two children (a boy and a girl). Bob and Katie are very excited to be living close to their home towns and their children have enjoyed making new friends in Boise. When Bob isn’t at work, he and his family enjoy spending time outdoors. Trent Thompson is a graduate of the University of Idaho with a Bachelor of Science degree in Accounting and a second Bachelor’s degree in Information Systems. Trent’s professional specialty includes tax planning and preparation for individuals and small businesses, payroll services, and compilation of financial statements. Mark Mosher has over 25 years of experience working in the tax profession including four years at the Idaho State Tax Commission. His professional focus includes business start-ups, real estate, 501 (c) (3) nonprofits, Idaho sales, tax and Idaho tax compliance cases. Mark graduated from Boise State University with a Bachelor of Business Administration degree in accounting and a second Bachelor’s degree in finance. 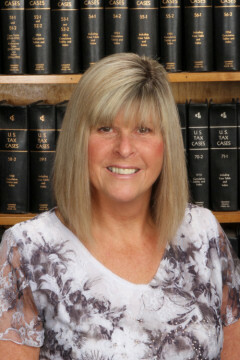 Laurie has worked for Wilson Harris & Company since December 1993. Starting as a receptionist, she has worked her way up to staff accountant and assistant to Brady Wilson. When she is not at the office, Laurie enjoys spending time with family and friends golfing, jet skiing and camping. 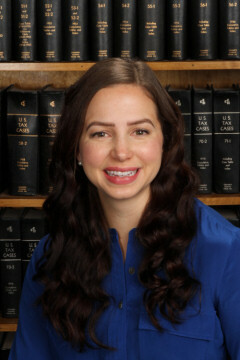 Andrea has worked for the firm since 2008. She graduated from Boise State in 2008 with a business degree. She specializes in payroll and bookkeeping for small businesses. 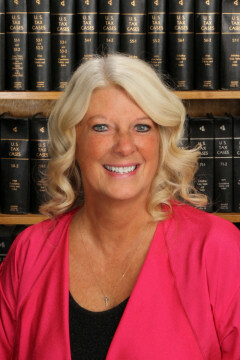 Carrie has been with Wilson, Harris & Company since 2006. As the Office Manager, Carrie provides vital assistance to the office and all accountants. When Carrie is out of the office she enjoys spending time with her friends, family and grandchildren. She enjoys the outdoors and riding her horses. Each accountant has their personal e-mail account listed on their profile page.